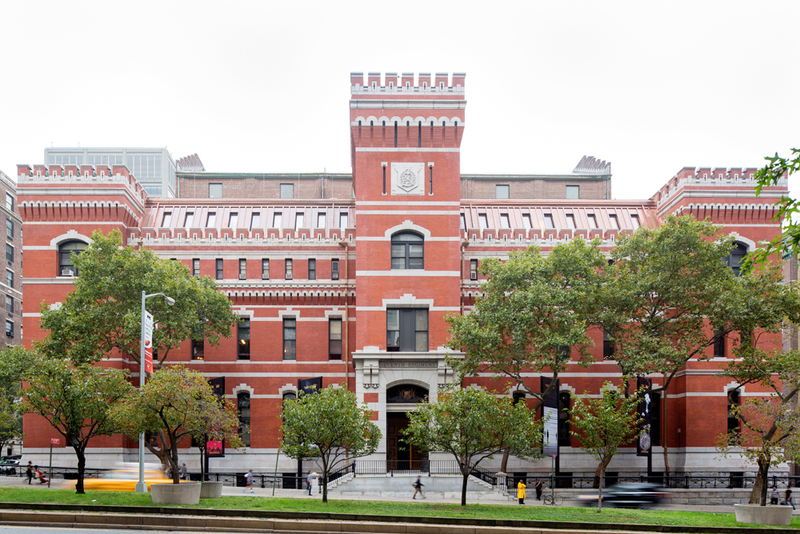 The European Fine Art Fair (TEFAF), umbrella organiser of the world’s foremost art and antiques fair in Maastricht, are launching two boutique events in the Park Avenue Armory, New York. The new shows effectively replace two existing events at the city's best exhibition venue: Spring Masters (organised by TEFAF's new partner Artvest) and the long-standing International Art & Antiques Show, founded by Haughton Fairs in 1989. At the time of the announcement, Anna and Brian Haughton released a separate statement explaining their decision to "bow out after 28 wonderful and fulfilling years in New York". Non-profit TEFAF have looked to extend their reach beyond their spiritual home in the city of Maastricht for some time. A plan was announced in March 2013 for a joint venture with Sotheby's in Beijing only to be shelved nine months later as "not viable at the current time". A North American presence, building on established events in the world's art market capital, was a more straightforward proposition. "On numerous occasions our exhibitors in Maastricht have expressed the need and desire for a TEFAF platform in the US, as have many private and institutional collectors," said Patrick van Maris van Dijk, CEO of TEFAF. 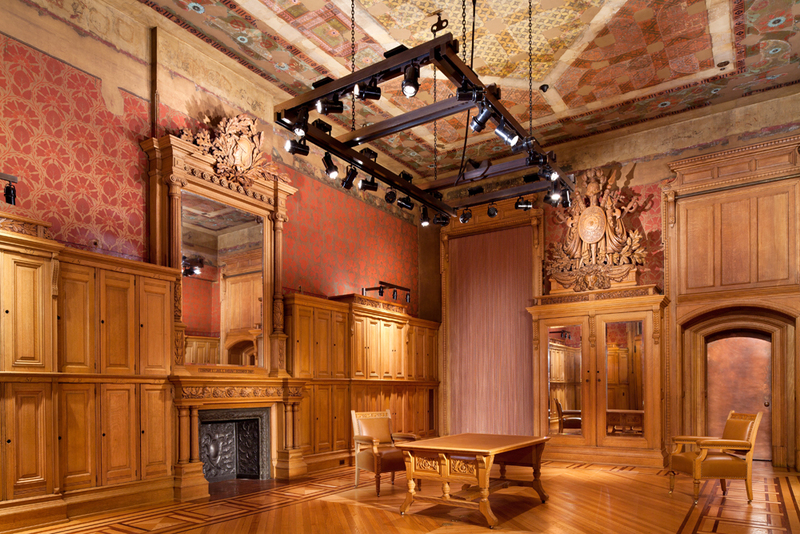 The recently restored period rooms on the first and second floors of the Armory will be used by TEFAF New York fairs for the first time. Designs for the fairs are being developed by Tom Postma Design, who have worked with a number of galleries and art fairs. The New York fairs, in the planning stage since early 2015, will be held in May and October. The precise selection criteria for each 80-90 dealer event (one third the size of Maastricht) will be published at the end of this month when the application procedure begins. The first new fair titled TEFAF New York Fall, is scheduled for October 22-27, a slot previously held by the outgoing International Show. Like its long-running predecessor - a natural springboard from which to launch a quality traditional art and antiques fair - TEFAF's Fall event will focus on objects from antiquity to the 20th century. It follows in the wake of Frieze Masters in London (October 6-9). The second fair, TEFAF New York Spring, is on May 4-7, 2017, and, coinciding with flagship auctions of modern and contemporary art, will concentrate on post-war art and design. 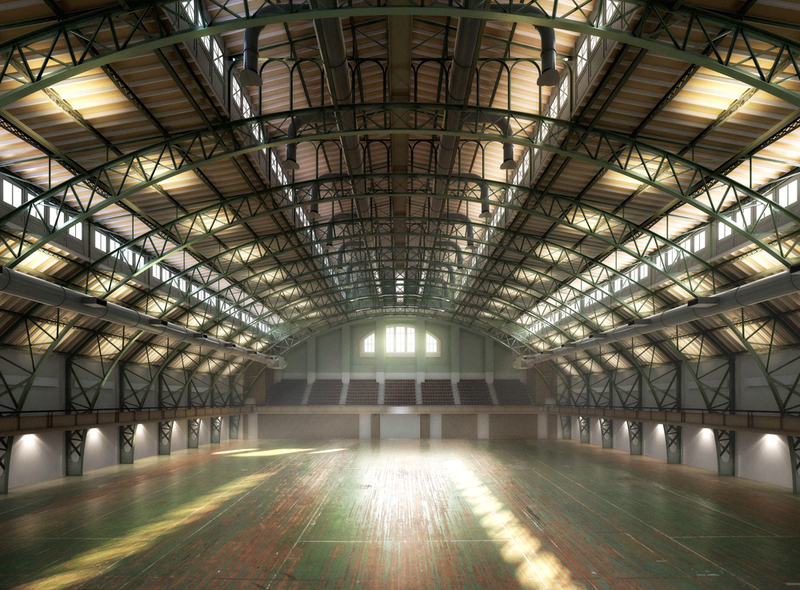 It replaces a much newer Armory event, the Spring Masters event (previously known as theSpring Show NYC) owned and managed since 2014 by Artvest Partners, a New York art advisory/art finance firm. Artvest have become TEFAF's partner in both new ventures, and helped facilitate the acquisition of the International Show from Haughton Fairs.